Cruise around Keystone Lake in one of our boat rentals, where you will likely meet our feathery friends. 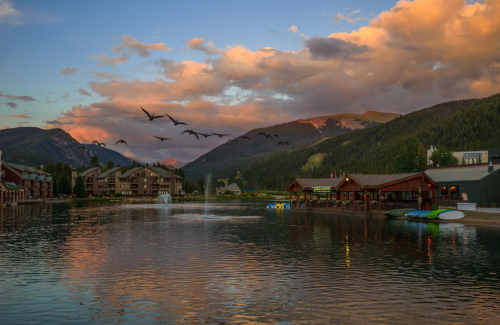 Or hop on a bike and ride the path to River Run Village, Lake Dillon, and even Breckenridge for those who are ambitious. All rentals are available inside the Keystone Adventure Center, located in Lakeside Village near the Keystone Lodge. Reservations are not permitted or required.